A few months ago, we announced the launch of our new digital library, Pearl--a digital asset management system (DAMS) built on the open-source software framework, Islandora. Today, we are excited to announce that we have added 3,600 new images, scanned from our diverse archival and library collections between 2009 and 2014. These images, previously only accessible via a database onsite in Philadelphia, are now available to remote users worldwide. In addition, we have recently completed several exciting digital projects, with several more currently underway, that our users can look forward to accessing through Pearl within the next year. The Presbyterian Historical Society originally began its digitization initiatives in 2009 to satisfy user requests to utilize images from its collections in research, presentations, and publications. In 2016, the society is taking a strategic approach to digitize, preserve, and increase access to its collections, initially focusing on themes related to overseas and national mission work, theology and worship, African American Presbyterians, and Civil Rights. The following is a sampling of the projects PHS staff have recently completed or are currently working on. Thanks to an anonymous donor, six motion pictures were recently digitized and added to Pearl. 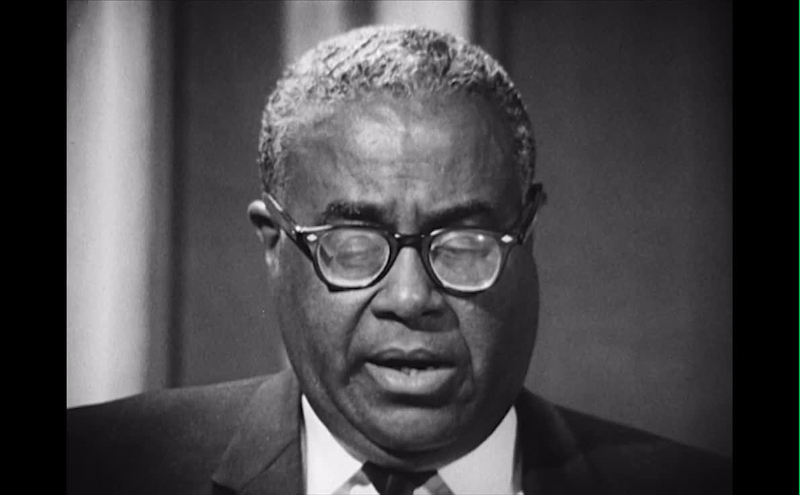 This grant-funded project aims to digitize and make accessible collections that tell the story of the African American Presbyterian experience. Look for more content, such as several volumes of the Africo-American Presbyterian, a weekly African American newspaper from Charlotte, North Carolina, coming to Pearl soon. View all six motion pictures here. In an effort to share more of our vast collection of Presbyterian church postcards, we have digitized 1,200 more postcards depicting churches across the country. Look for these to be added to Pearl later this summer. 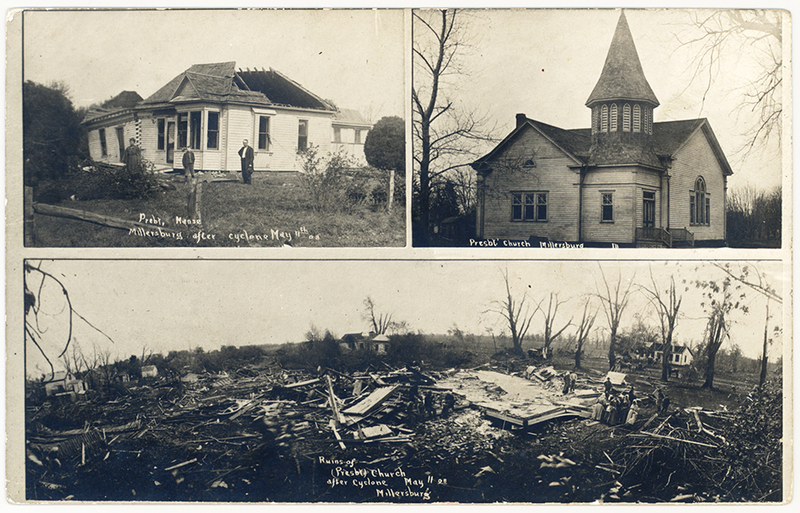 View the current collection of Presbyterian church postcards here. One of our most popular and heavily used collections, the William H. Sheppard Papers, will soon be digitized and made available in its entirety. 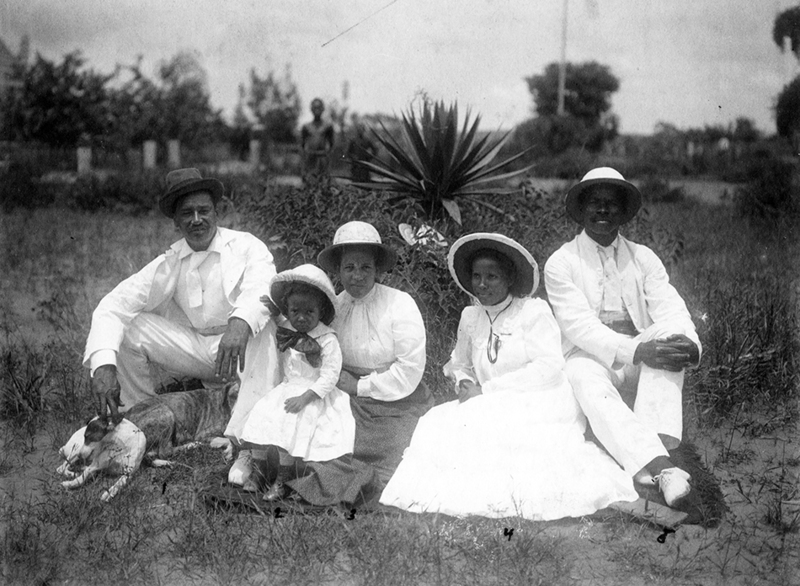 William H. Sheppard (1865-1927) was the first African American Presbyterian missionary to the Congo, serving from 1890 to 1910. He fought for better working conditions for Congolese rubber workers. 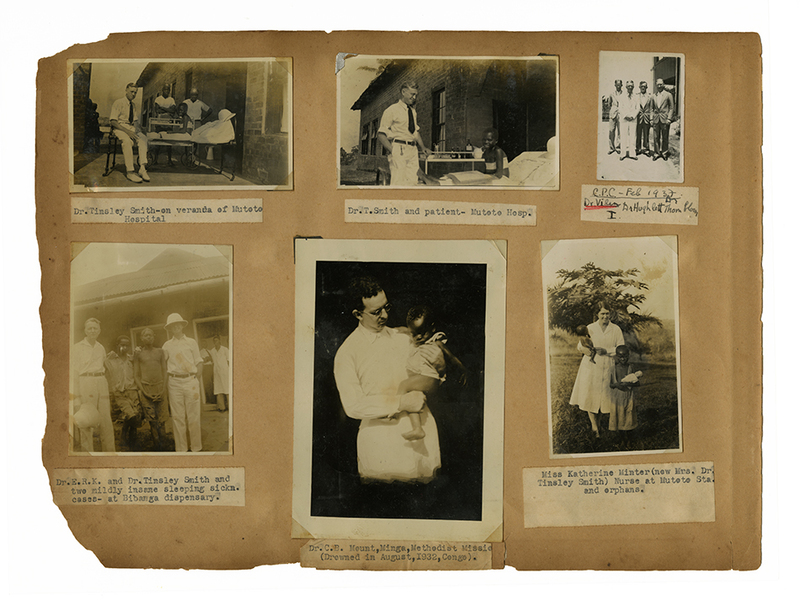 View currently digitized images from the William H. Sheppard Papers here. PHS has partnered with the Alaska Library Network (ALN) on a project to digitize another valued collection, the Sheldon Jackson Papers. Sheldon Jackson (1834-1909) was a pioneering missionary in the American West. 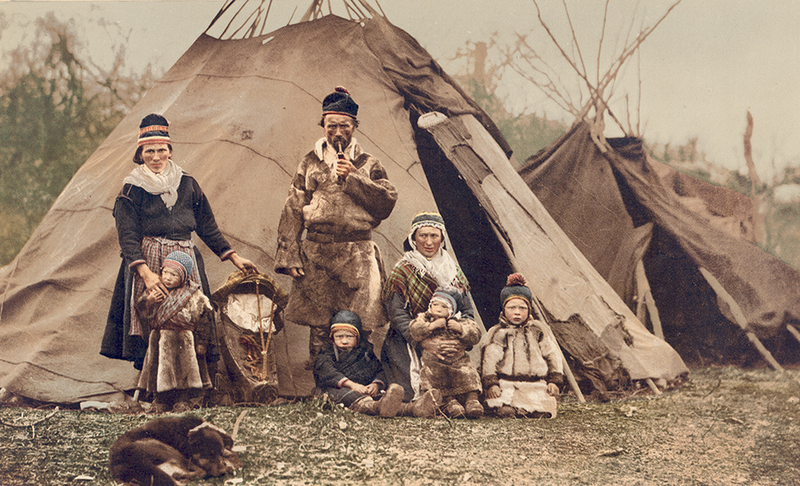 In 1890, Jackson discovered that Eskimos were facing slow starvation, partly because of destruction of their food supplies by whalers. Learning that the Siberians on the Russian side of the Bering Strait had an unfailing food supply of reindeer, Jackson introduced Rangifer tarandus to Alaska. ALN is funding the cost to digitize three series from the collection, comprising 11 travel journals, 9 date books, and over 2,000 photographs depicting Alaskan subjects and landscapes and including images taken by Edward Muybridge and H. H. Brodeck. Look for digitized content to be added to the Internet Archive later this year as well as to Pearl shortly thereafter. View currently digitized content from the Sheldon Jackson Papers here. Back in 2013, PHS raised funds through its Adopt-a-Document program to conserve and repair Presbyterian missionary to the Congo Dr. Eugene R. Kellersberger's scrapbook of photographs, medical notes, and sketches depicting Congo's dramatic landscapes, villages, and tribes, as well as the diseases plaguing the Congolese people. Since then, we have digitized all 347 pages of the album as well as many other images from the Eugene R. Kellersberger Papers. View currently digitized content from the Eugene R. Kellersberger Papers here. 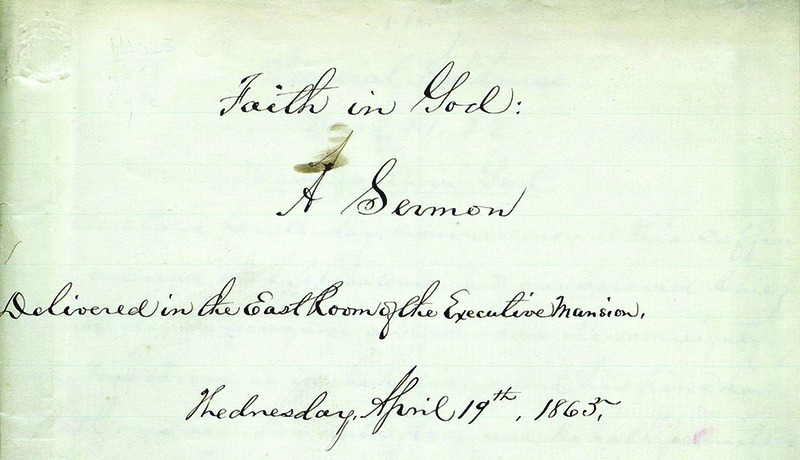 On April 19, 1865, Reverend Phineas Densmore Gurley (1816-1868), Chaplain of the United States Senate and first pastor of New York Avenue Presbyterian Church in Washington, D.C., delivered the funeral sermon for President Abraham Lincoln in the East Room of the White House. Many orations marked the occasion of Lincoln’s death on April 14, 1865, but Gurley’s “Faith in God” is the most famous. The original manuscript sermon, handwritten by Gurley, has been digitized and is now accessible on Pearl. PHS is currently digitizing the entirety of the Phineas Densmore Gurley Papers, including other manuscript sermons and correspondence written by Gurley. We are continuing to add new images, audio, video, publications, and archival collections every day, so there's a lot more exciting new content to explore each week. Start by browsing a list of topics, and let us know what you think at [email protected].